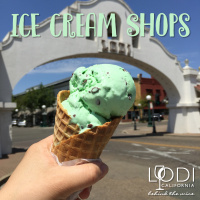 Lodi has many local bakeries, candy shops, and creameries offering mouth-watering desserts, cupcakes, sweets, and ice cream. 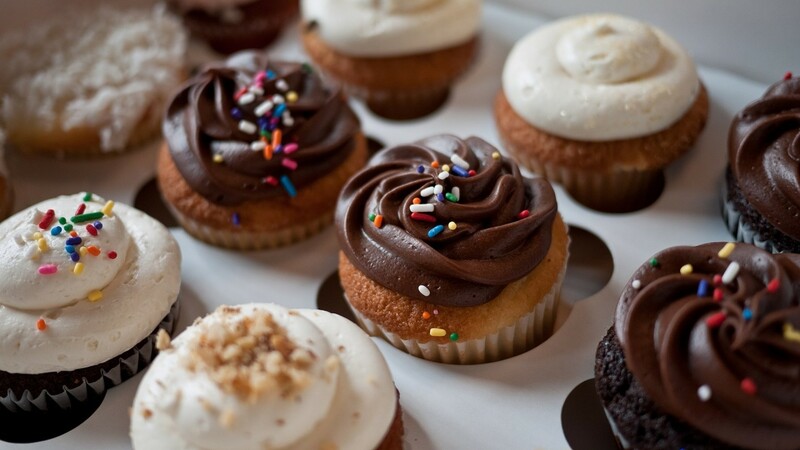 Your sweet tooth will handle the GPS. All you need to think about is what you’re going to order. Ice cream you've only tasted in your dreams. Wake up and come enjoy our ice cream topped with cereal and candies or go big with an ice cream-filled doughnut! 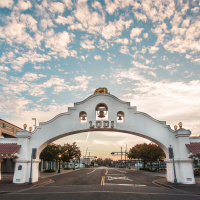 Rocky Mountain Chocolate Factory franchise located in beautiful downtown Lodi, CA. Specializing in Caramel Apples, Fudges and Gourmet Chocolates. Sweet Mel's offers classic, comforting pies and deeserts. You'll find delicious, hand-made turnovers, pies, swiss rolls, cookies, and all the sweets that take you back to your childhood. Velvet Grill & Creamery has been proudly serving great food, beverages, and, of course, great ice cream for over 20 years. Desserts tasty enough to satisfy any sweet tooth. 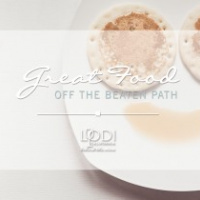 Are you looking for great food that is off the beaten path?